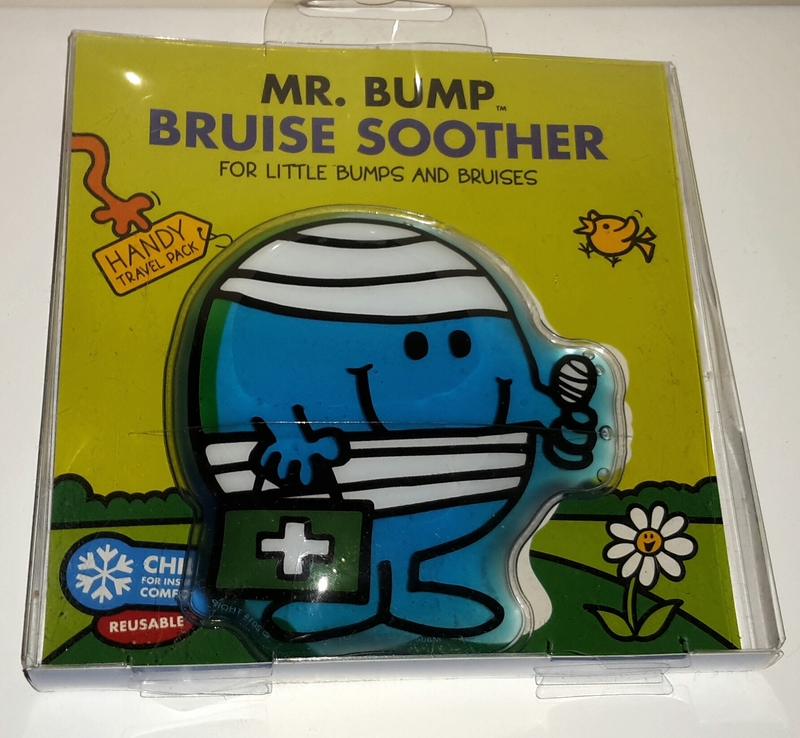 Having a first aid kit in your home or car probably isn’t something you’d classify as an essential, until something happens and you find your without it when you need it. I had one first aid kit in my house; there was one in my car but it needs replenishing. 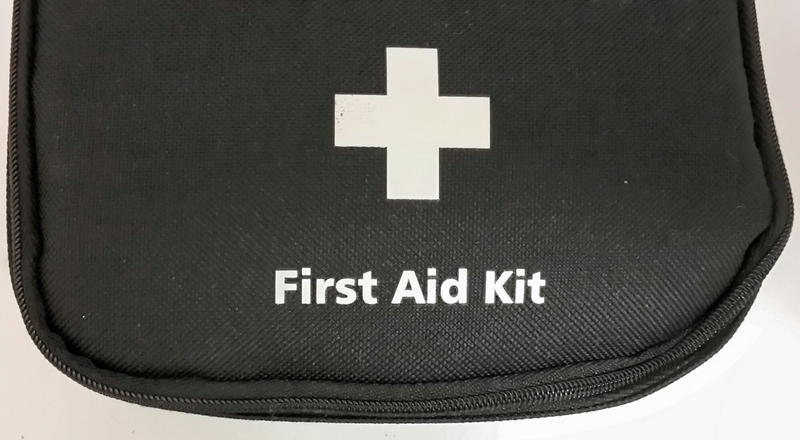 I’ve been a qualified first aider for 3 years now, following are my recommendations / first aid kit essentials for your home first aid kit using the knowledge I’ve gained from my training and occasions I’ve needed to use my skills. Large gauze pads — You can cut these down to smaller sizes if necessary. Alcohol based wipes — Useful for cleansing wounds prior to bandaging. Also good for cleaning thermometers, scissors, tweezers, or any other piece of equipment so you don’t risk infection. Sterile saline — Good for irrigating wounds, rinsing eyes, and as a nasal flush. Triangular bandages — Use as arm sling, cravat bandage or cover for head dressing. Critical medical family histories — It’s always a good idea to keep information with the first aid kit pertaining to allergies and such in case of extreme emergency. What did I miss? What do you keep in your first aid kit?